“Snowing and blowing up bushels of fun…”. 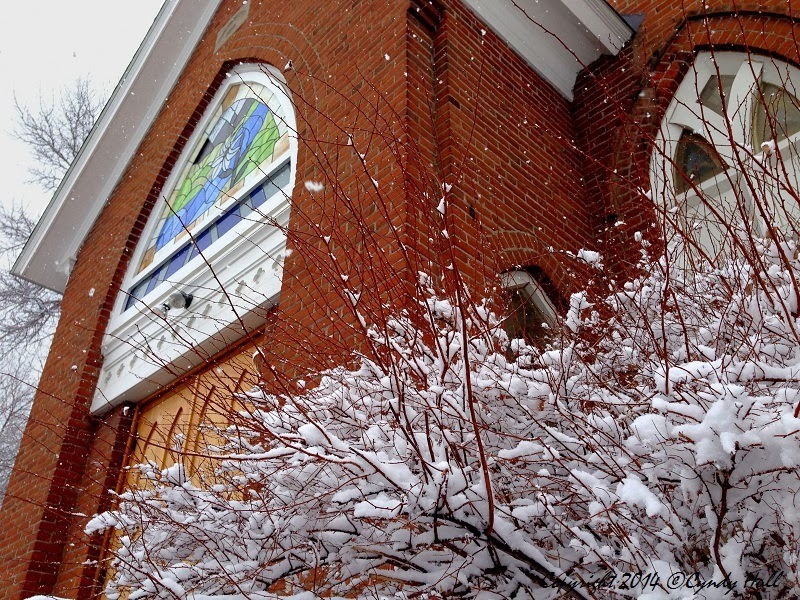 It takes a lot more than a couple day’s of snow to keep Montanans home from church. Let there be some gathering together - and perhaps a snowball fight!